We are pleased to announce our globally renowned plenary speakers for our Joint Annual Meeting. Iain Couzin is Director of the Max Planck Institute for Ornithology, Department of Collective Behaviour, and the Chair of Biodiversity and Collective Behaviour at the University of Konstanz, Germany. 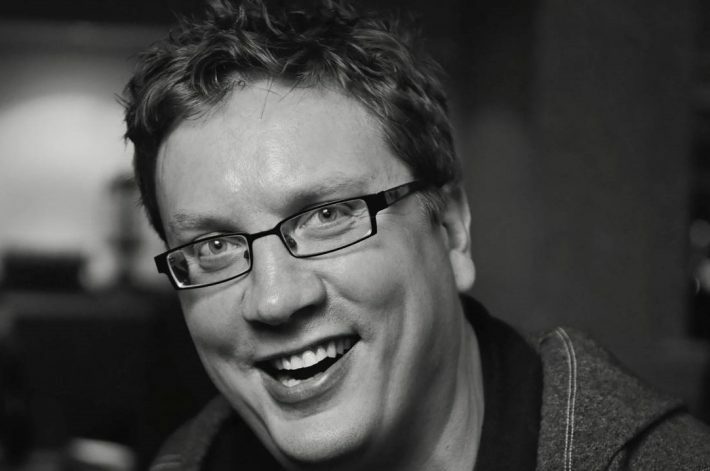 Previously he was a full Professor in the Department of Ecology and Evolutionary Biology at Princeton University, and prior to that a Royal Society University Research Fellow in the Department of Zoology, University of Oxford, and a Junior Research Fellow in the Sciences at Balliol College, Oxford. His work aims to reveal the fundamental principles that underlie evolved collective behavior, and consequently his research includes the study of a wide range of biological systems, from insect swarms to fish schools and primate groups. In recognition of his research, he has been recipient of the Searle Scholar Award in 2008, top 5 most cited papers of the decade in animal behavior research 1999-2010, the Mohammed Dahleh Award in 2009, Popular Science’s “Brilliant 10” Award in 2010, National Geographic Emerging Explorer Award in 2012 and the Scientific Medal of the Zoological Society of London in 2013. Prof Sue Hartley is a community ecologist recognised internationally for her work on the interactions between organisms, particularly plants and their herbivores. She has studied plant-herbivore interactions from the sub-arctic to the tropical rainforest, published over 130 papers and trained over 30 PhD students. Currently, her research is focussed on using natural plant defences, particularly silicon, as a sustainable way to protect crops against pests. Sue is BES President and Director, York Environmental Sustainability Institute, University of York, UK. Sue did a degree in biochemistry at the University of Oxford before applying her chemical knowledge to the study of plant defences against insect herbivores in a PhD at the University of York. She then moved to the Centre for Ecology and Hydrology before joining the University of Sussex in 2001, where her long-standing interest in the role of silicon as a plant defence began. In 2010 she moved back to the University of York to become Director of the York Environmental Sustainability Institute, an interdisciplinary partnership bringing together leading researchers from a broad range of disciplines to tackle key global challenges, including climate change, biodiversity loss and threats to food security. Sue is the current President of the BES, and has also served as a Council Member (1995-1998), the Vice-President (2004-2007) and Chair of Publications Committee (2006-2011) – she received the President’s Medal in 2009 and the BES Award in 2012. 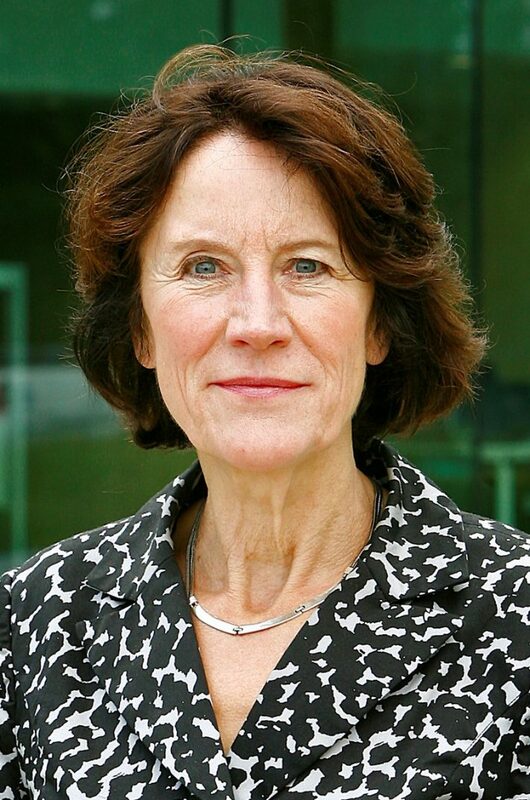 She is a member of the BBSRC Strategic Advisory Panel on Agriculture and Food Security, Chair of the BBSRC/NERC Sustainable Agriculture Research Innovation Club, a fellow of the Royal Entomological Society and a trustee of the Royal Botanic Gardens, Kew. In 2009 she delivered the Royal Institution Christmas Lectures, becoming only the 4th woman to do since they were started by Sir Michael Faraday in 1825. Carlos (Sevilla, 1952) studied in the University of Sevilla, where he obtained a degree in Biology in 1974, and a PhD in Biology in 1977. In 1979, he entered the Consejo Superior de Investigaciones Científicas (CSIC) as permanent scientist in the Estación Biológica de Doñana (Sevilla), and he has been Professor of Research at the same institution since 1986. Carlos initially trained as an ornithologist, his scientific work has subsequently focused on most facets of the evolutionary ecology of interactions between plants and animals, including plant-frugivore, plant-pollinator and plant-herbivore systems, as well as the plant-pollinator-fungi tritrophic system. His scientific publications include 230 articles/book chapters, and he is the author or editor of 10 books/monographs. In addition to his scientific activity, throughout his career he has extensively committed himself with scientific divulgation directed at raising public awareness on the social and biological values of biodiversity (80+ publications). 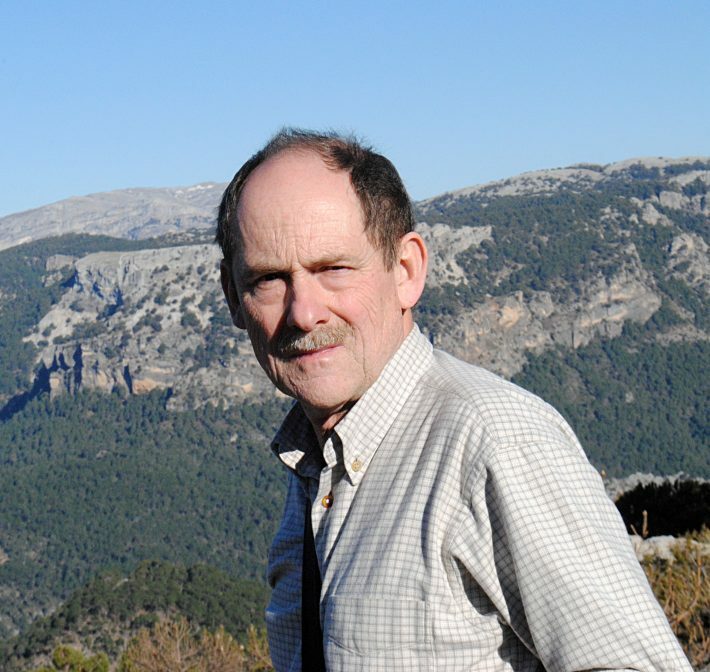 He is also actively involved in transferring scientific knowledge to the conservation and management of Cazorla Natural Park in southeastern Spain, his principal study area and an outstanding biodiversity hotspot. Selected awards and honours received include Spanish Premio Nacional Investigación Ciencias y Tecnologías Recursos Naturales, British Ecological Society President’s Gold Medal, American Society of Naturalists President’s Award, Ecological Society of America Honorary Membership Award, Premio Andalucía de Medio Ambiente, American Ornithologists’ Union Corresponding Fellow, Botanical Society of America Corresponding Member, Academia Europaea Elected Member, Spanish Society for Terrestrial Ecology Honorary Fellowship, Spanish Society for Evolutionary Biology Honorary Fellowship. 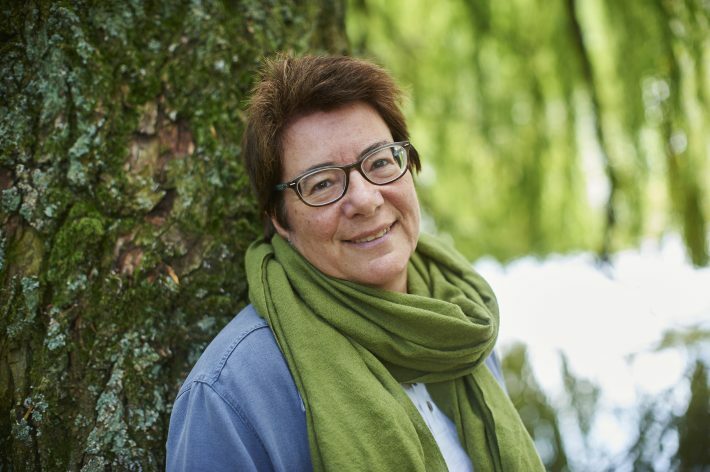 Louise E.M. Vet is director of the Netherlands Institute of Ecology (NIOO), one of the largest institutes of the Royal Netherlands Academy of Arts and Sciences (KNAW) and professor of Evolutionary Ecology at Wageningen University. Louise was awarded several international prizes for her research on multitrophic interactions and community functioning, delivering basic knowledge for the strategic development of sustainable agro-ecosystems (e.g. British Rank Prize for Nutrition). She is an elected member of the Royal Netherlands Academy of Arts and Sciences and has published more than 200 papers in international journals (h-index 52). 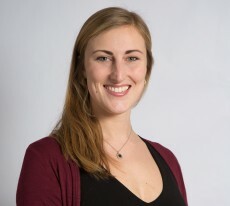 Apart from the University of Leiden and Wageningen University, Louise conducted research at the University of Riverside, California, Simon Fraser University, Vancouver, and the University of Toronto, Canada. Louise is a biologist with a broad interest in ecology and evolution, and devoted to emphasize the societal impact of ecological science, stimulating a positive interaction between ecology and economy; she serves on a diversity of national and international boards and committees. Selection: Chair of the Netherlands Ecological Research Network (NERN); the Environment Steering Panel of the European Academies Science Advisory Council; Chair of the Scientific Programme Indonesia – Netherlands; Circle-Economy.com, WWF-NL, Commonland, etc. Louise was the driving force behind NIOO’s prize winning sustainable laboratory/office complex for which she received the 2012 Golden Pyramid state prize. Linked to these building activities, she stimulates public-private partnerships to encourage new eco-technological developments. Louise is active in the media and in ‘science for policy’ and a frequently invited speaker (e.g. TEDxAmsterdam 2009 and 2011). Follow the conversation on Twitter with #EAB2017.